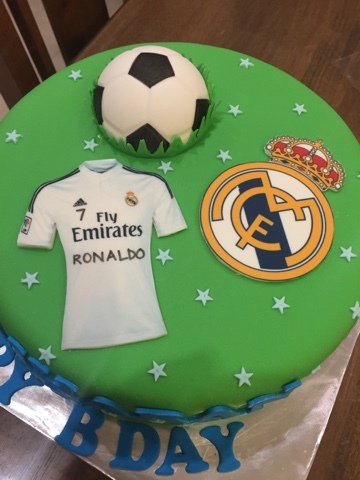 Birthdays are the most special days for everyone. 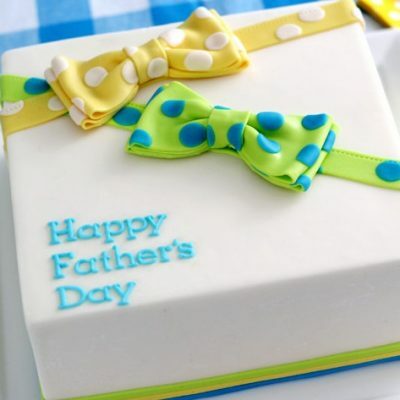 You look forward to all the surprises, the love and the most amazing gifts that you will receive this day. 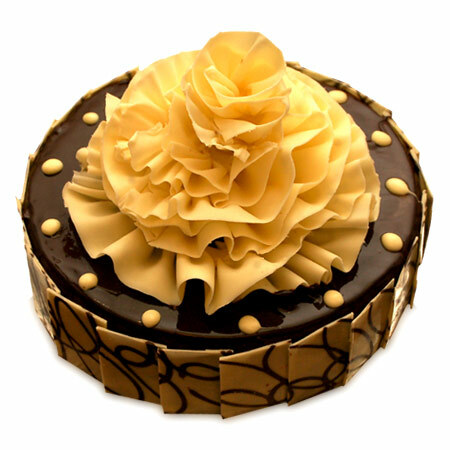 Wish A Flower lets you order the most Scrumptious cakes and garden fresh flowers for your family and friends that make their birthday special. 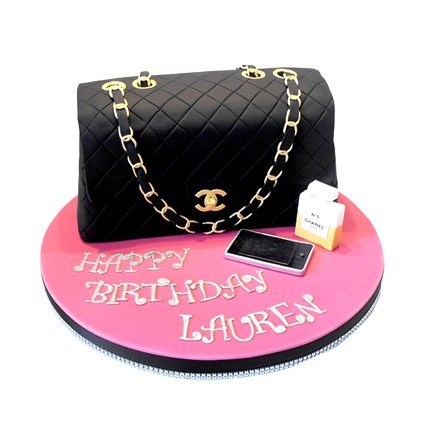 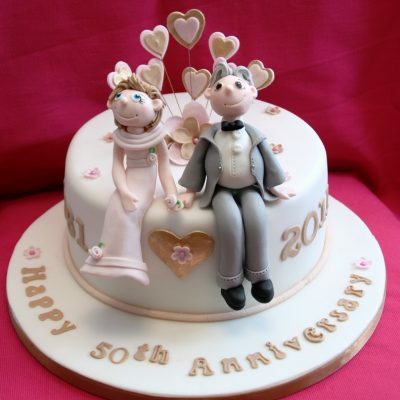 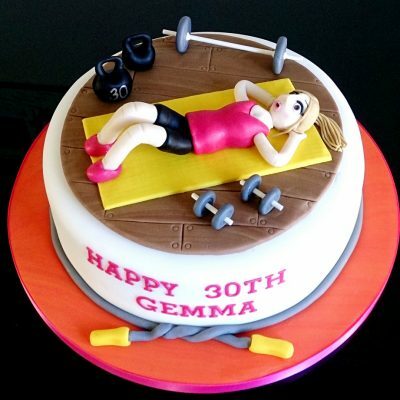 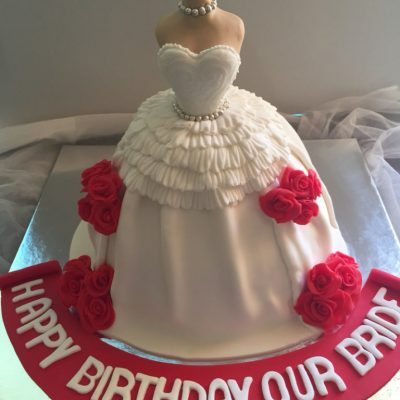 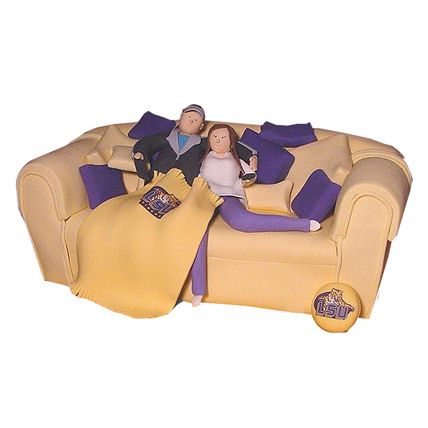 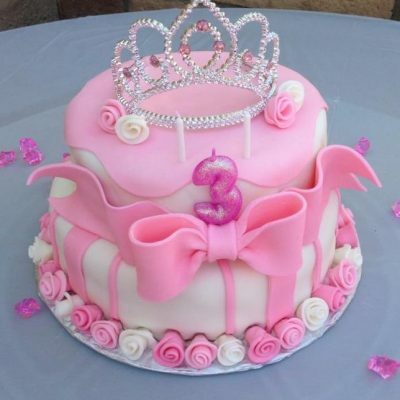 It doesn’t matter if you are miles apart from your siblings or grandparents, you can simply order cakes and flowers from our website and we’ll make sure that you’re not just your order but your feelings are delivered. 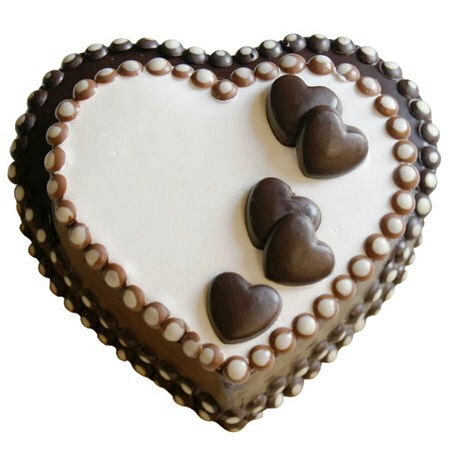 Our spectacular range of products will make you fall in love with them. 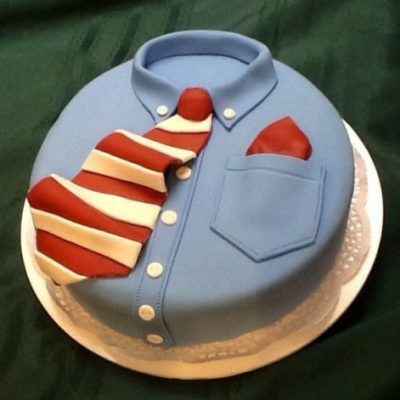 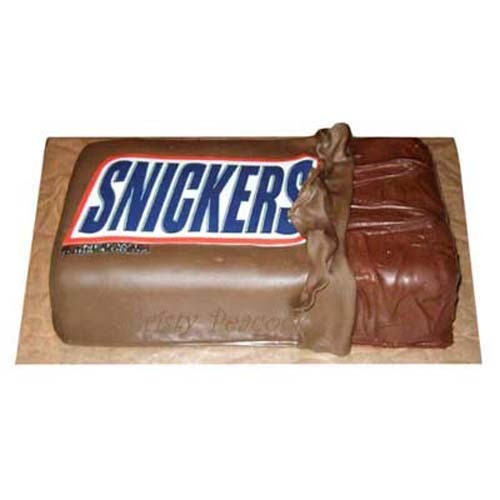 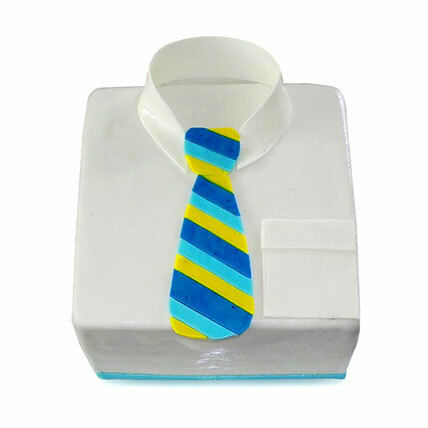 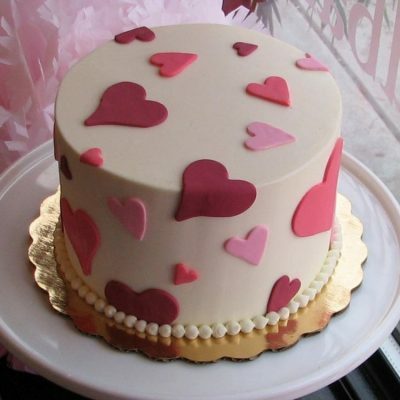 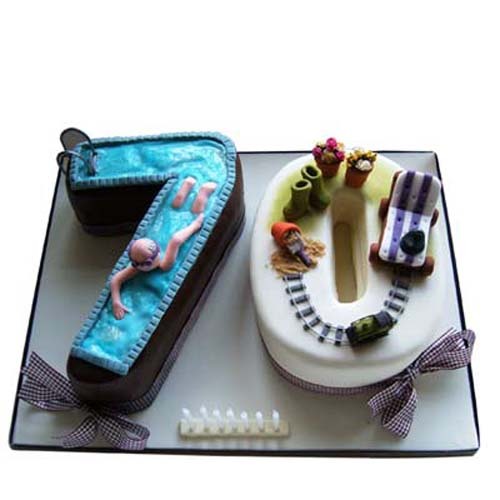 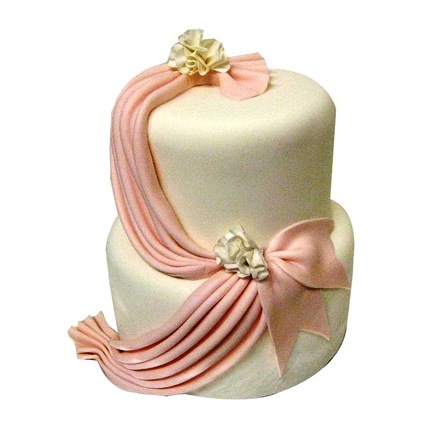 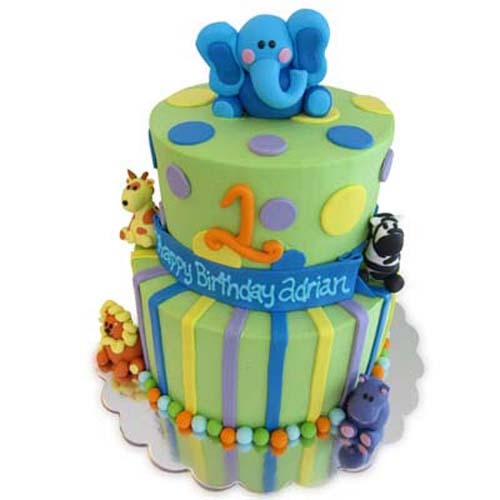 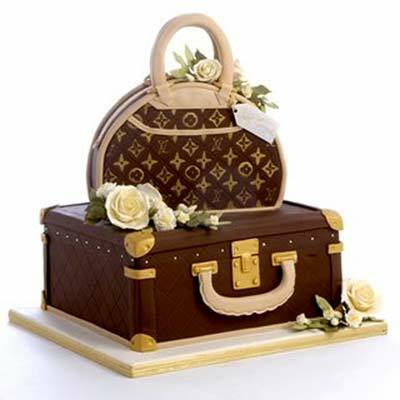 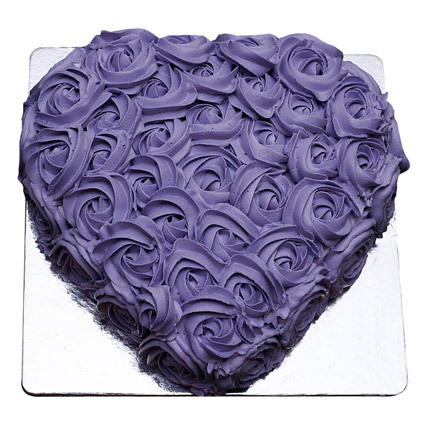 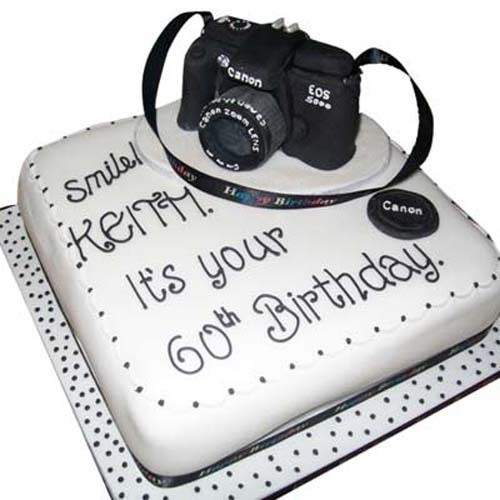 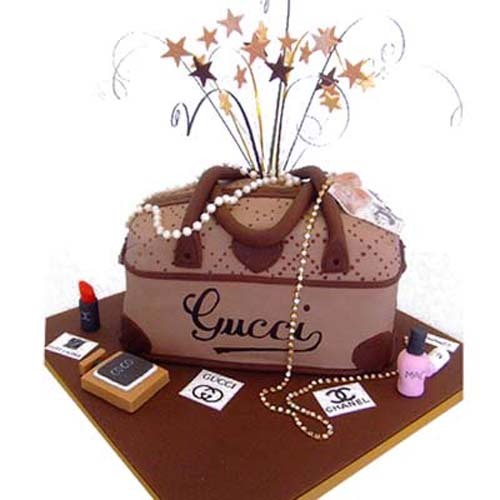 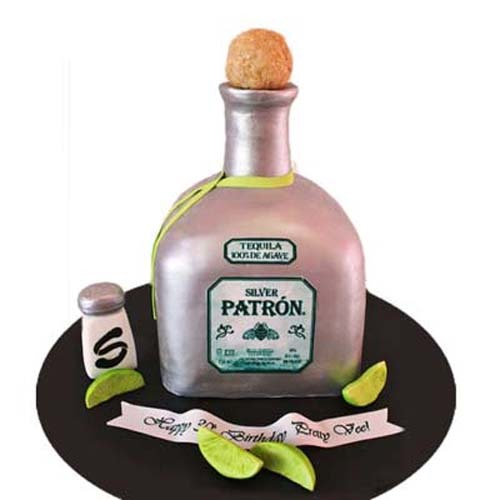 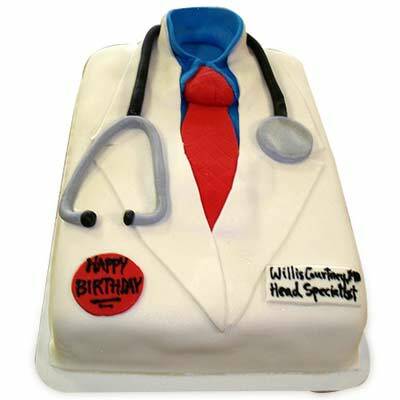 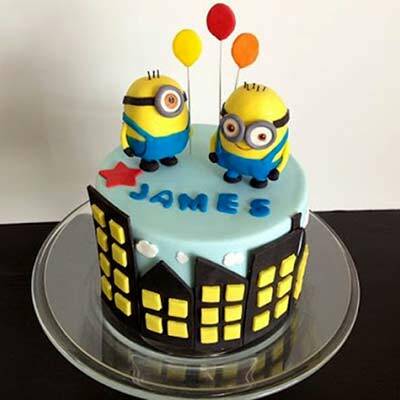 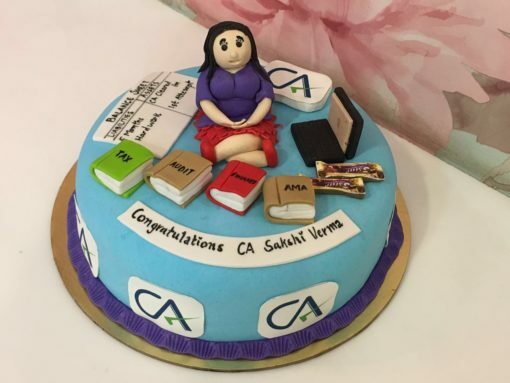 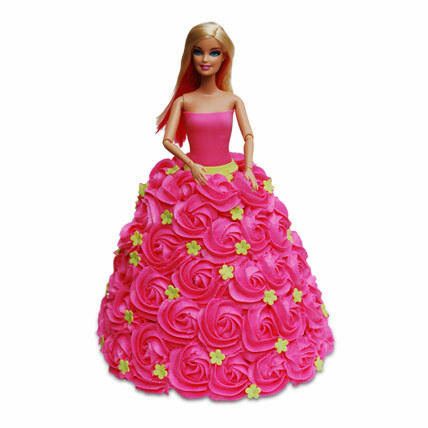 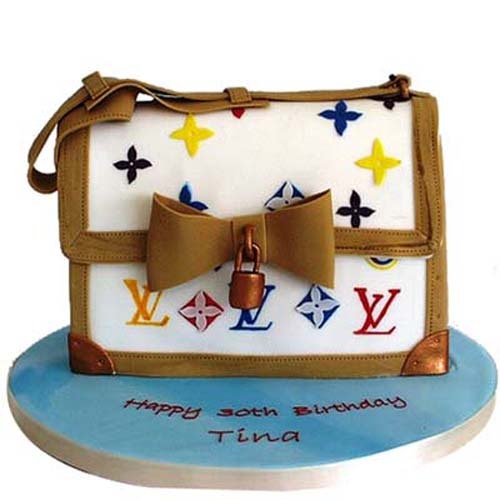 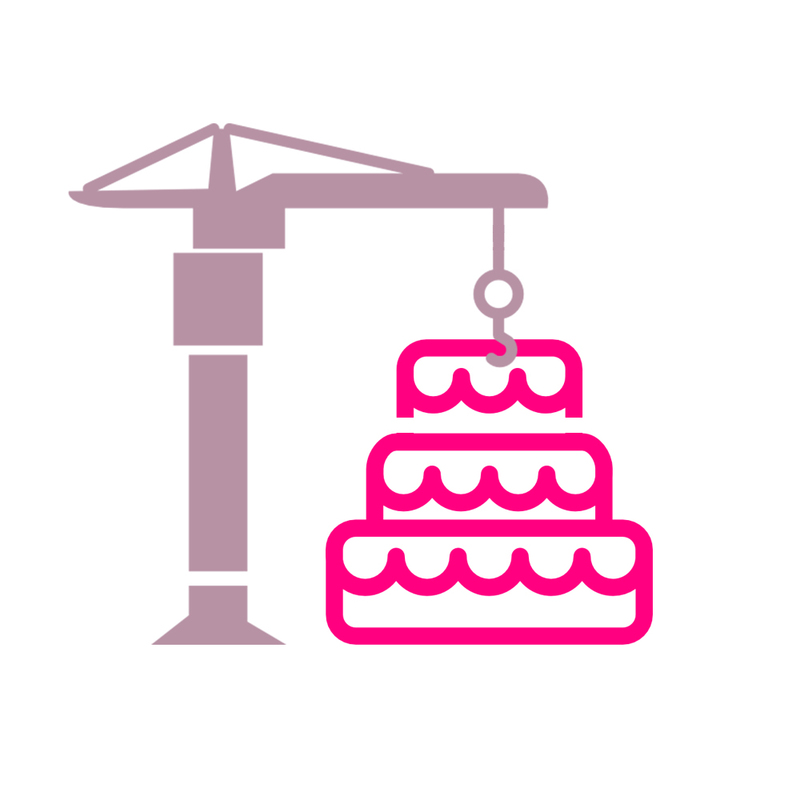 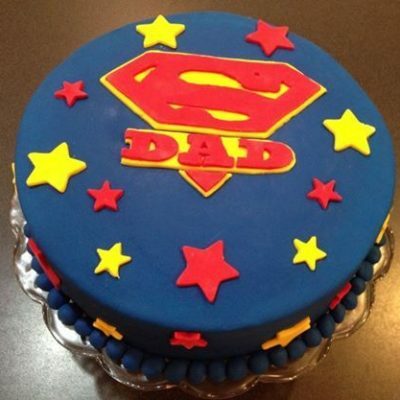 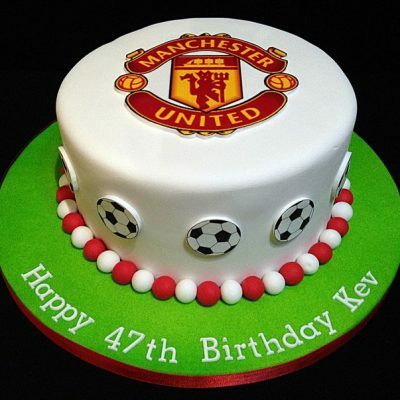 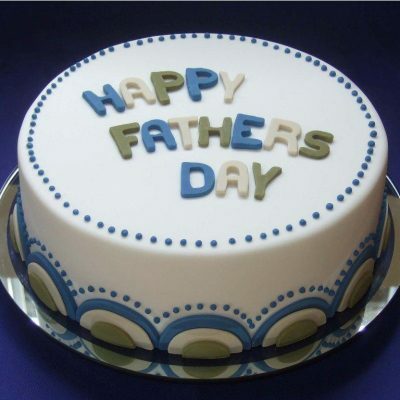 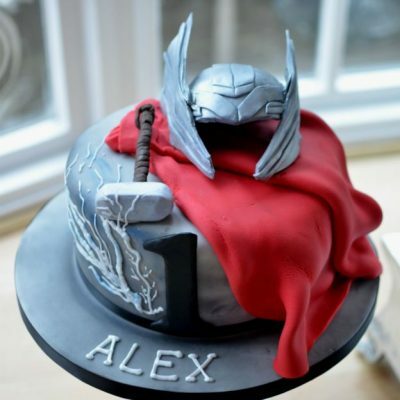 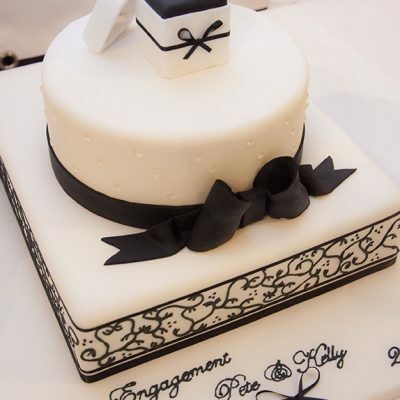 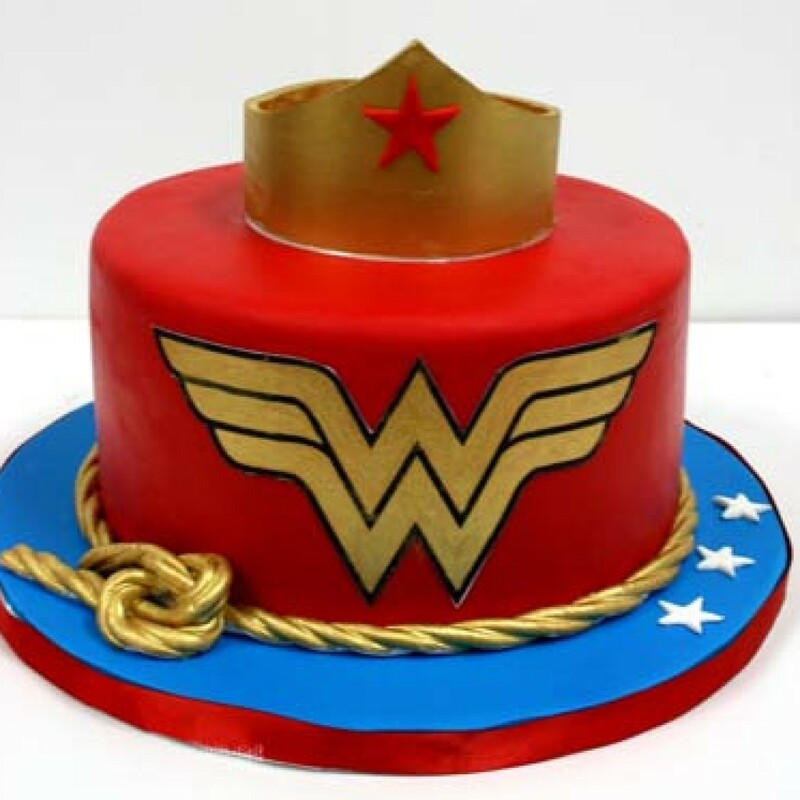 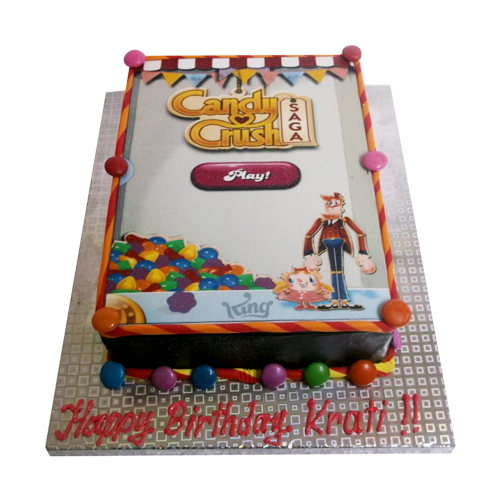 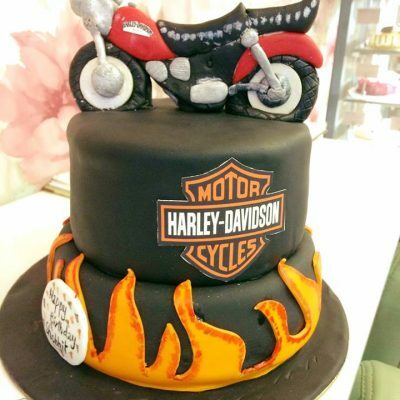 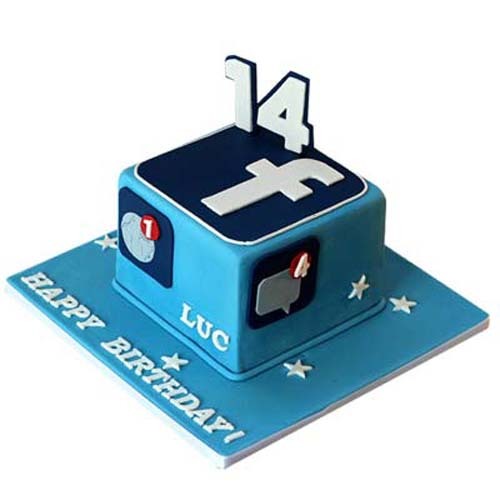 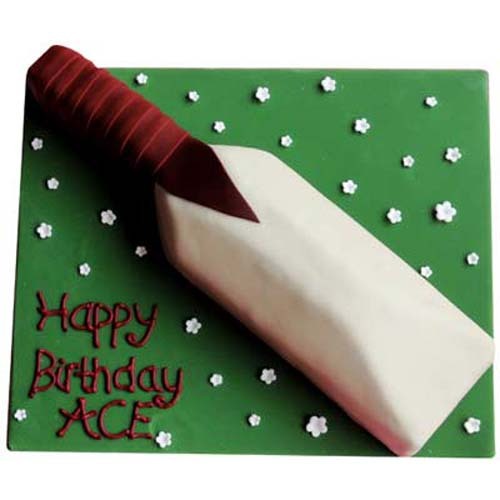 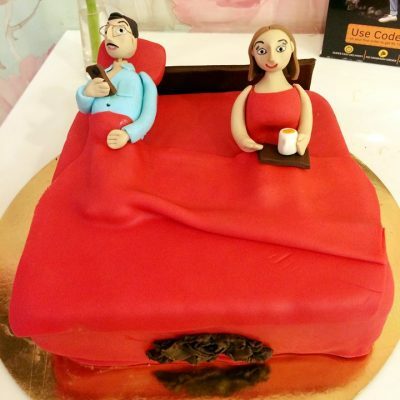 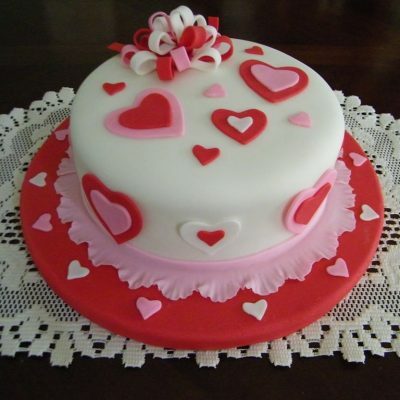 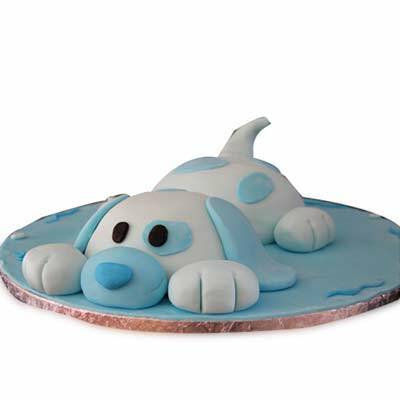 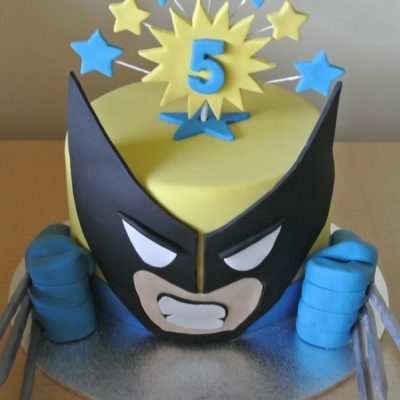 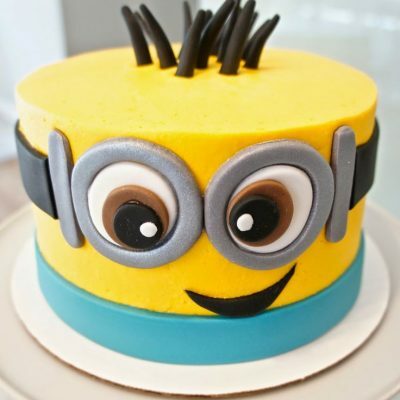 Besides sending best quality products, we also offer same day cake delivery services to our customers. 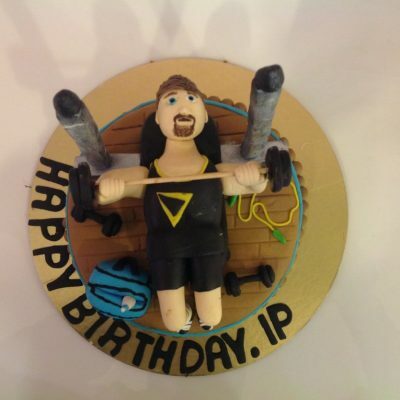 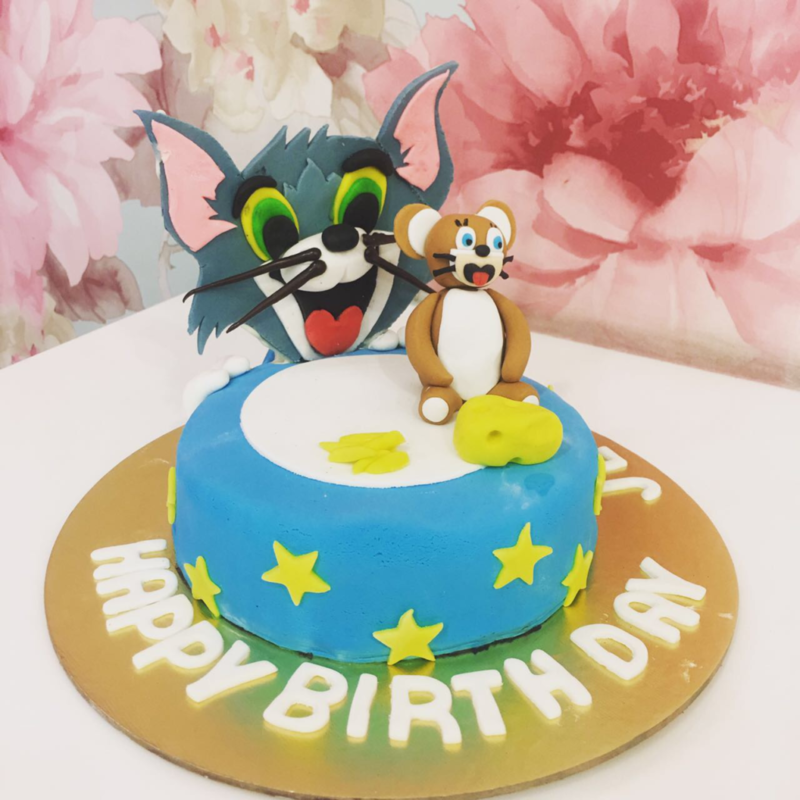 If you’re planning to surprise someone on their birthday, then we make sure that we keep up to your expectation by delivering midnight cake and flowers to your friends and family. 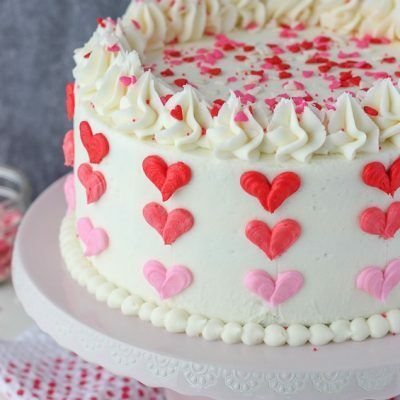 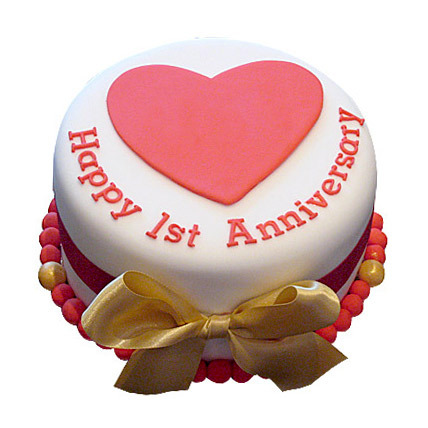 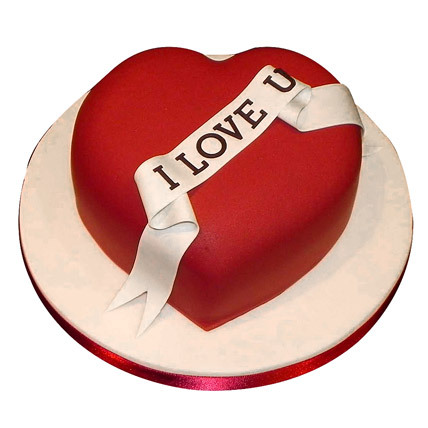 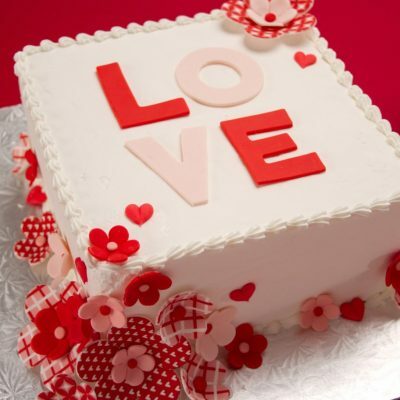 Surprise your dear ones and create memories by sending them delicious cakes and flowers on their special day. 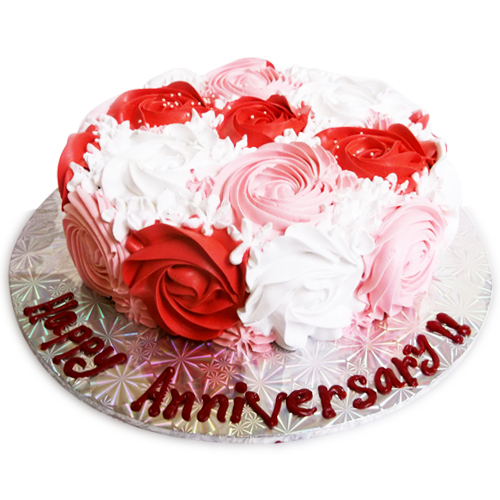 Small gestures like these never go unnoticed and we here at Wish A Flower strives hard to make your each effort count.